Here is the first bit of news for February; the committee have a meeting next Monday (11th) so there will probably be another eNews after that. Let's have a good turn out of BASOC members at a very local event! 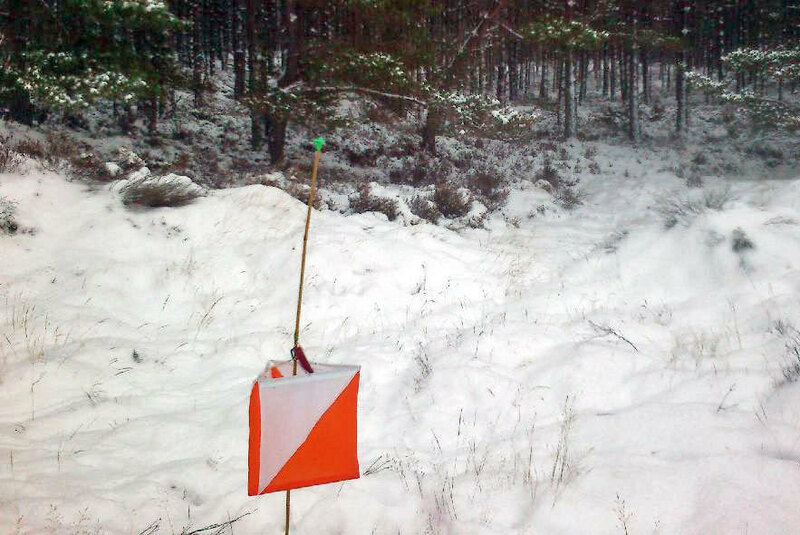 Sunday 24th February: Scottish Orienteering League (SOL) 1: this event takes place over on Deeside, at Birsemore Hill near Aboyne. All details including how to enter are here www.marocscotland.org... on the MAROC website. Entry fees go up by £1 after 4th February = tonight!! Sunday 17th March: CompassSport Cup qualifier round. Ann McGougan is in charge here, are you available? Sunday 31st March: SOL 2, Dumyat, Bridge of Allan. Further details for both of these are not yet available. ScotJOS are training on BASOC areas; an invitation has been issued to BASOC members to join in. Further details are here www.basoc.org.uk/news/... Lynne is about to order the maps for BASOC members, let her know by the evening of Tuesday 5th February if you would like to come along. What do you actually want from BASOC with regard to your orienteering development? BASOC has many coaches who can help anyone of any level to improve their orienteering. It can be hard to know what coaching to plan so that it meets the needs of our athletes. Please take 5 minutes to complete the survey here www.surveymonkey.co.uk... to help to inform us about your needs and desires for orienteering coaching. Also, you can speak to Lynne (BASOC Coaching coordinator) or any other coach at any time about your personal orienteering development and what BASOC can do for you.